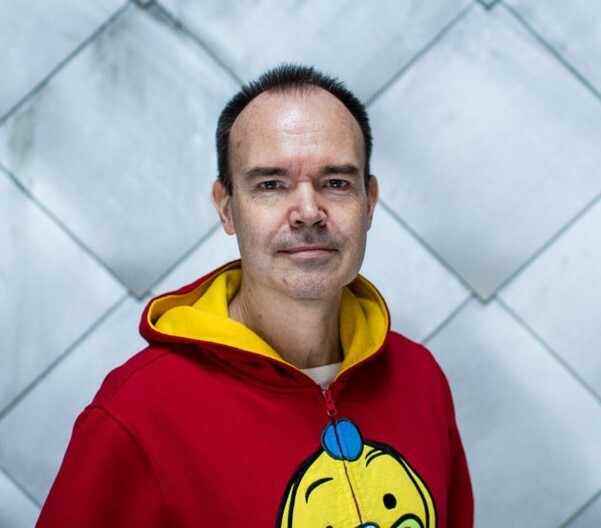 Peter Vesterbacka is a founder of the startup event Slush. Formerly Peter was known as the MightyEagle of Rovio, the company behind Angry Birds. Peter also works as a BrandBreaker in Lightneer, a company making learning fun through fantastic games and other products. Time Magazine named Peter one of the 100 most influential people on the planet already in 2011.